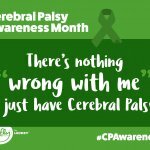 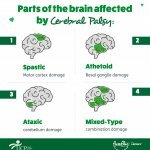 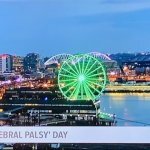 On National Pay it Forward Day, author Nicole Luongo shares why you should put these 3 must-read cerebral palsy books on your reading list. 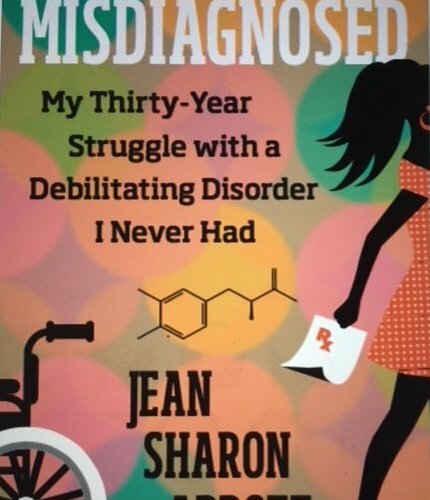 Each compelling book is written by a person thriving with CP — and, one memoir is written by a woman who thought she had CP for 30 years! 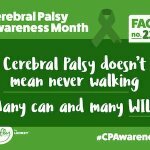 In this What CP Looks Like Facebook Live video, Nicole Luongo discusses cerebral palsy self-care tips. 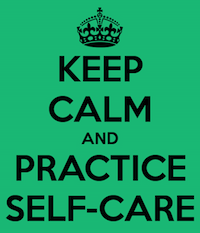 Learn some of the simple things you can do to take better care of yourself or your disability, and download The Mighty’s Self-Care Calendar.